Written, mixed and mastered by Mathias Delplanque. With the series "Ma chambre quand je n’y suis pas" ("My bedroom when I’m away"), Mathias Delplanque uses field recordings from empty private spaces to compose works standing at the border between concrete and drone music. This "Paris" version is the first opus of the series. 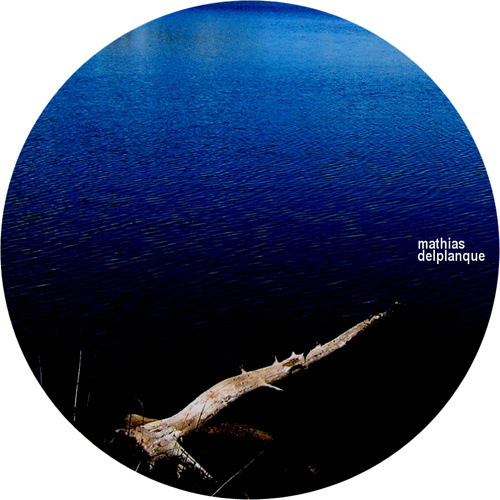 It was created in 2001 but Mathias Delplanque remixed it in 2008 and edited it in a single 20 minutes version for Taâlem.